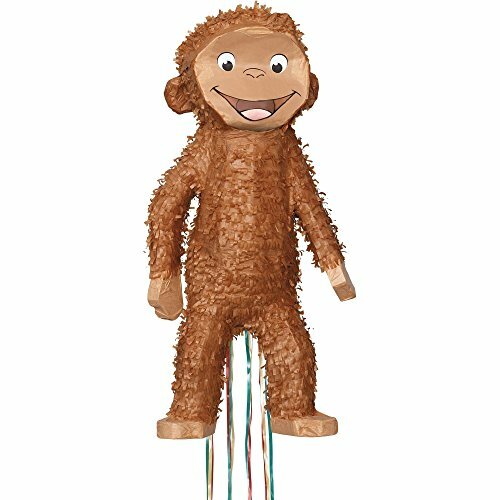 This pinata will go perfectly with a Curious George themed birthday party! This paper mache traditional pinata is shaped like Curious George. Your child and all their friends will love playing with this classic party game.